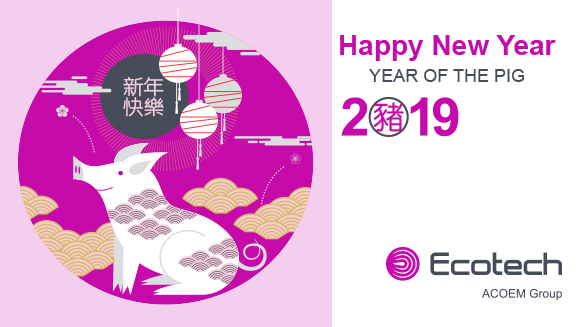 Happy Chinese New Year 2019 – Year of the Pig! The pig is the 12th and last animal in the Chinese Zodiac cycle. One myth says this is because the Jade Emperor ordained that the order of the zodiac would be decided by whomever came to his party first. The pig slept in and could only take last – twelfth place. The pig is associated with the hours 9pm – 11pm, and in Chinese culture pigs are symbols of wealth and fortune. Learn more about the Year of the Pig here.